No, don’t take it in literal sense as elections are around. 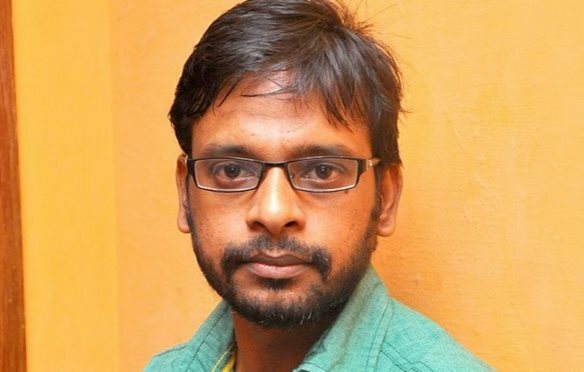 Journalist-turned-filmmaker Raju Murugan, who made an impressive debut with the emotional drama ‘Cuckoo’, is ready with his second venture and it talks about politics. Titled ‘Mannar Mannan Engira Joker’, the film is set in the backdrop of Dharmapuri and 60-year-old Somasundaram, who has worked in films such as ‘Aaranya Kaandam’ and ‘Jigardhanda’, is the protagonist. Giving details about the movie, Raju Murugan says, “it is a simple film about a simple man. It takes a dig at our political system in a comical way.” Heaping laurels on Somasundaram, Murugan says, “he is a fantastic artiste similar to Bollywood’s Nawazuddin Siddiqui”. Cheziyan of ‘Paradesi’ fame is wielding the camera, while Gayathri and Ramya are playing the female leads. Sean Roldan is composing music for ‘Mannar Mannan Engira Joker’.